Explore the Beauty in Dubai 2019! Explore the Beauty in Dubai! Company “Solvex-Cosmetic Products” Ltd. will take part at the largest cosmetic event in Dubai this spring. 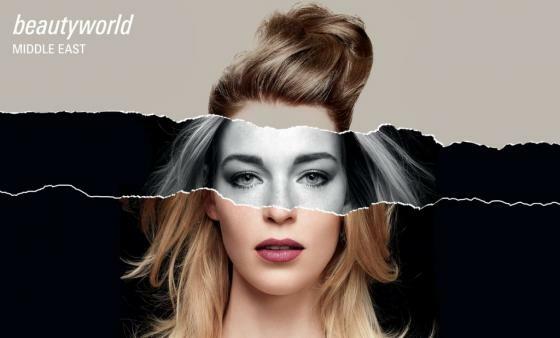 Beautyworld Middle East Dubai, UAE will start from 15-17th of April at Dubai World Trade Center. Take the opportunity to meet us at Booth No H19 in Hall 6 and discover our new products!